thanks fer uppin this one. 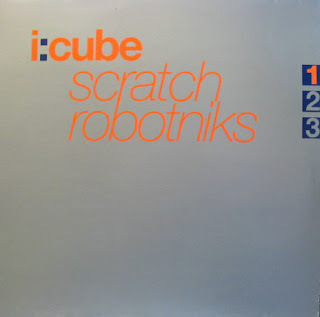 i like i:cube alot and i got 2 records. yer blog's where it's at.